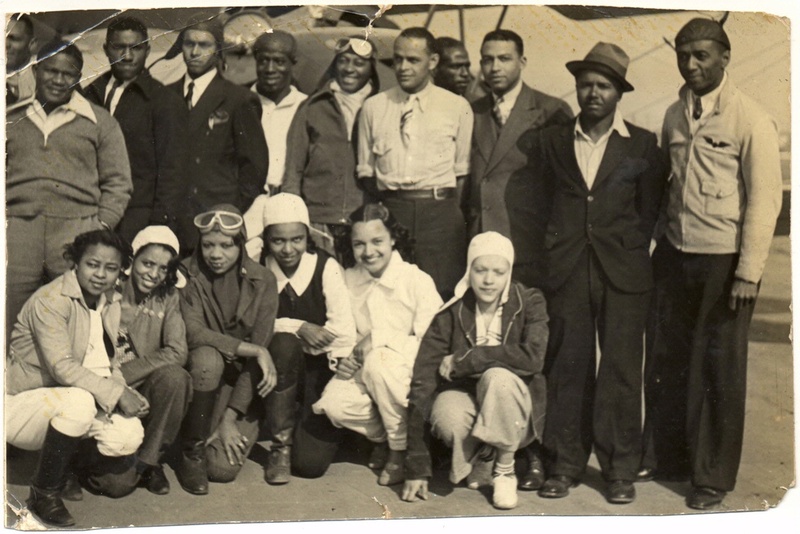 In the early 1930s Powell had organized the Bessie Coleman Aero Club to promote aviation awareness in the black community. William J. Powell (far right), a successful owner of several automobile service stations in Chicago, moved to Los Angeles to learn to fly. By the early 1930s Powell had organized the Bessie Coleman Aero Club to promote aviation awareness in the black community. Both men and women were welcome to apply. 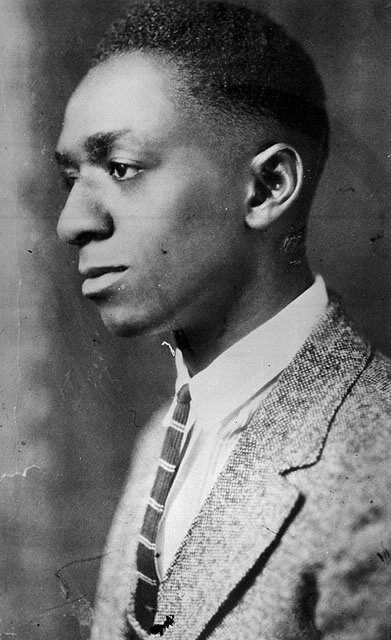 Powell became a talented visionary and promoter of black involvement in aviation.